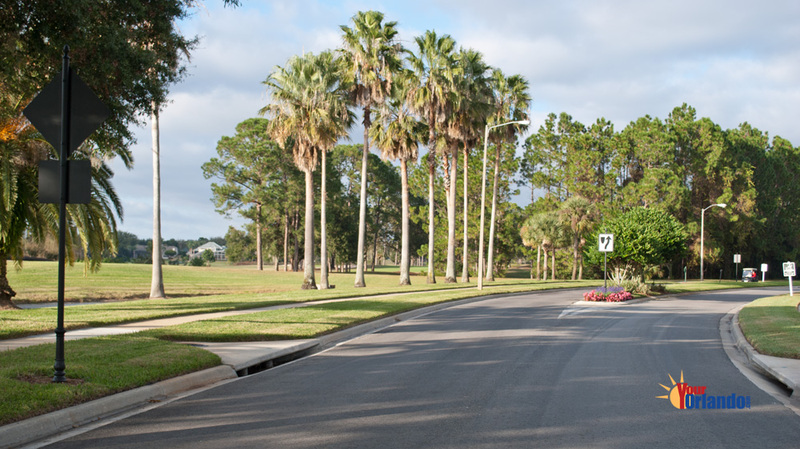 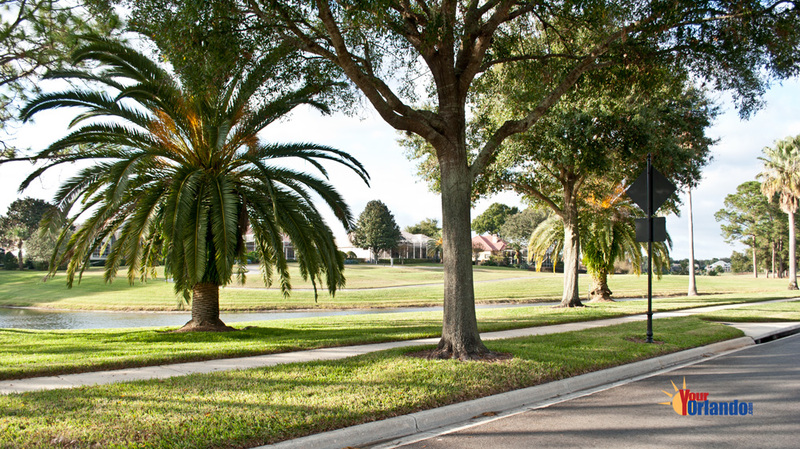 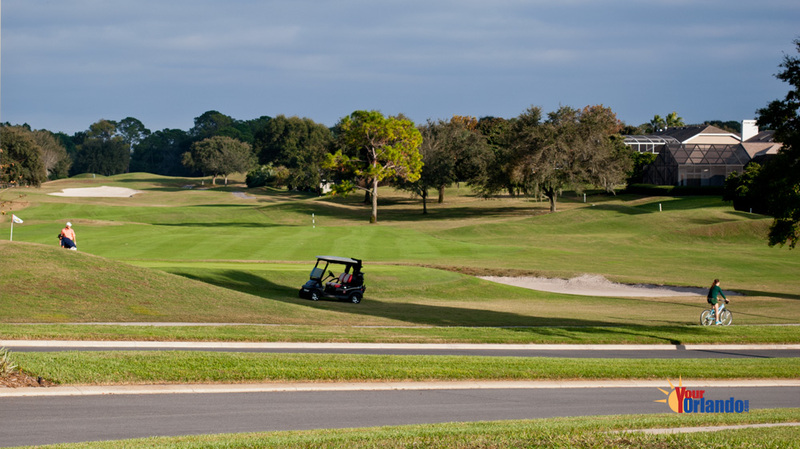 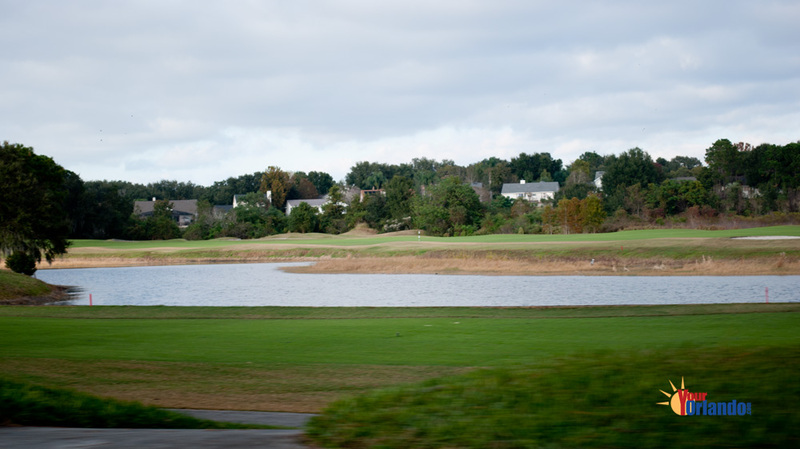 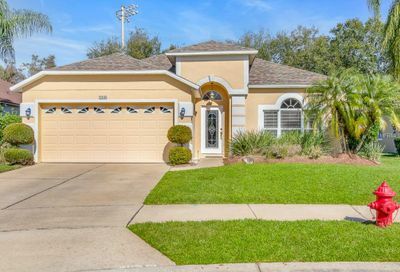 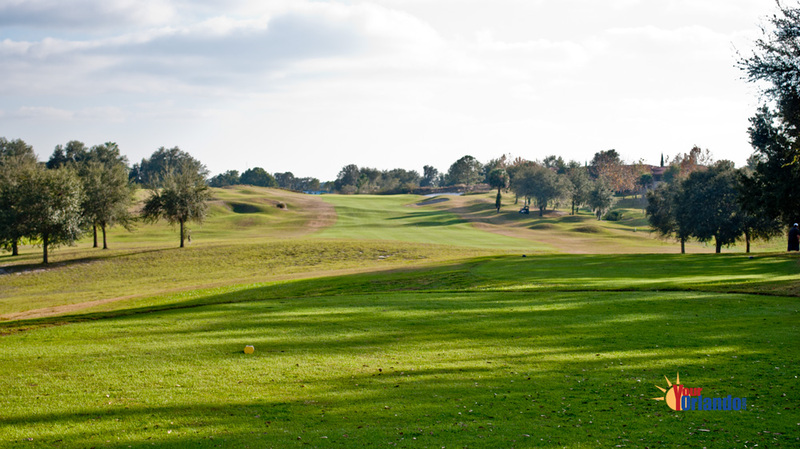 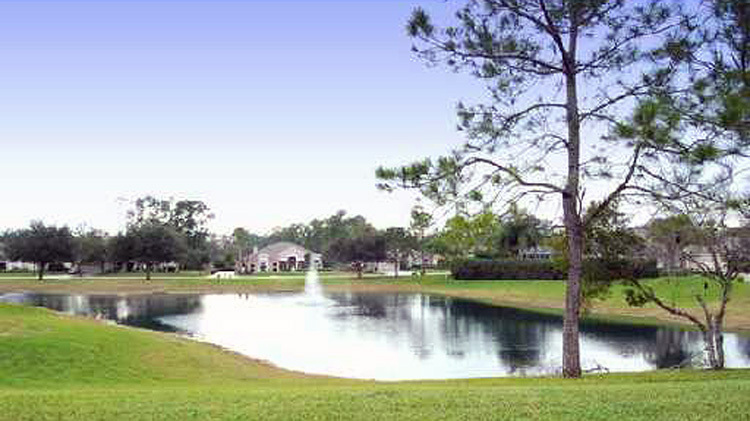 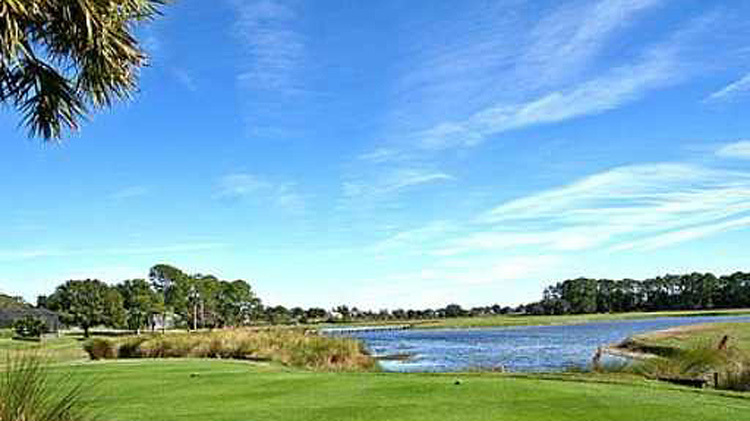 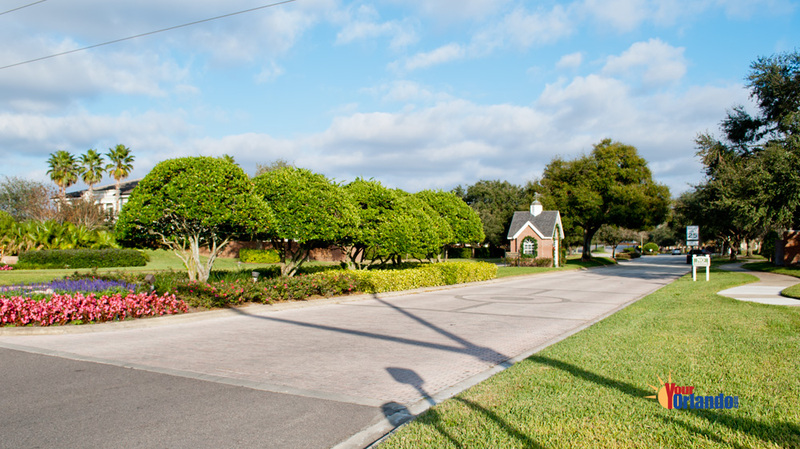 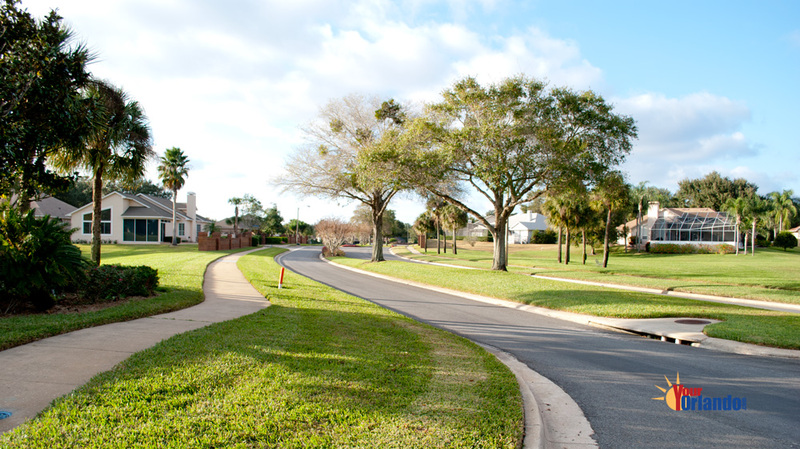 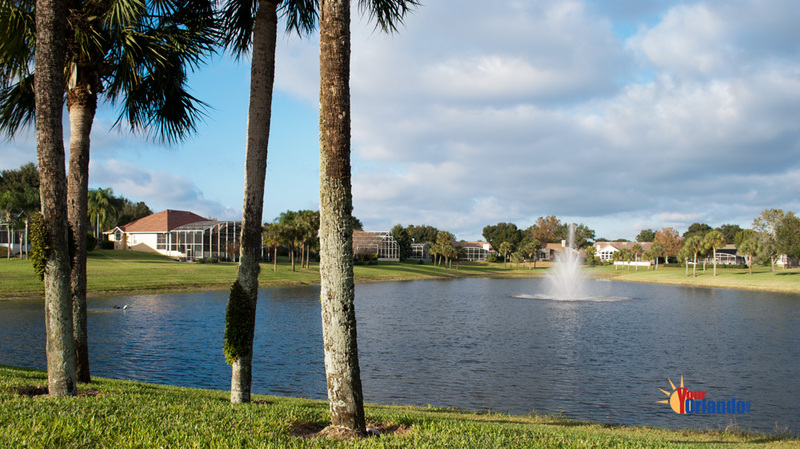 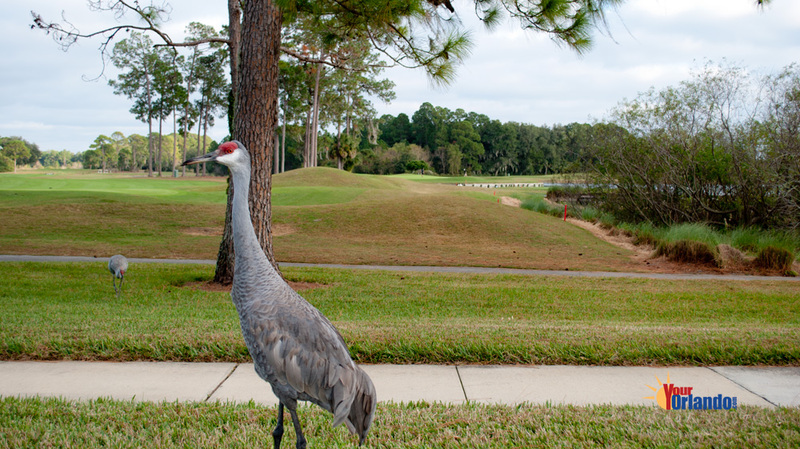 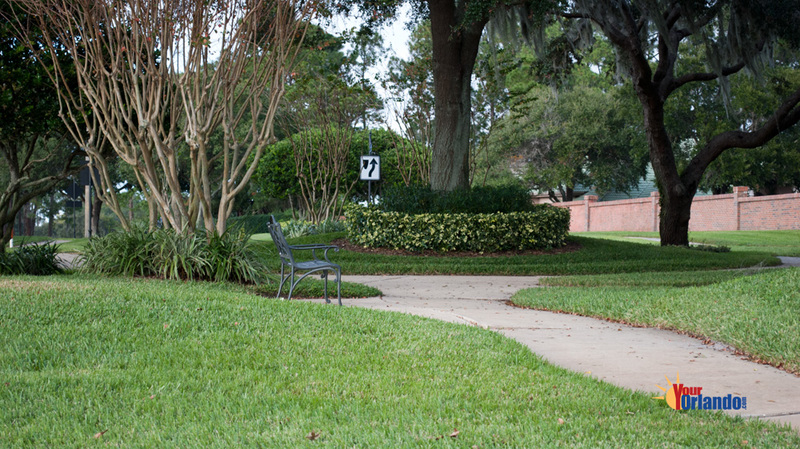 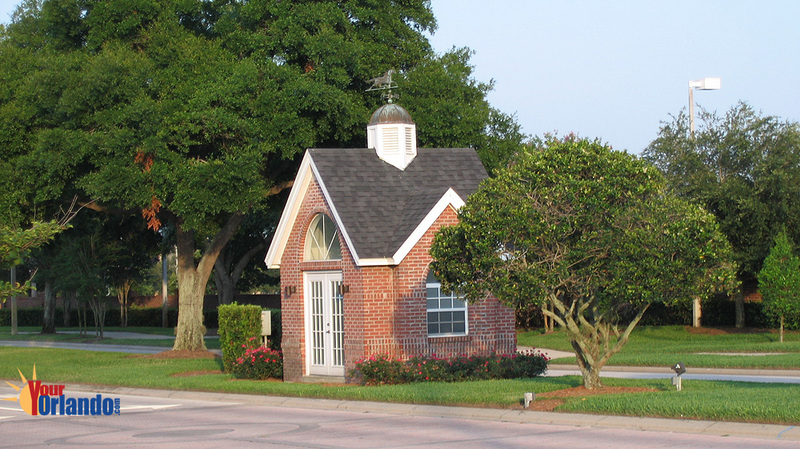 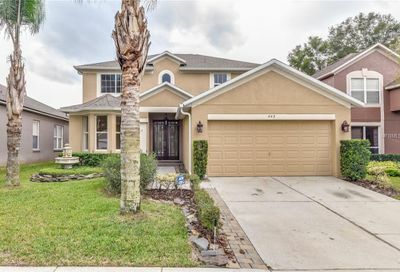 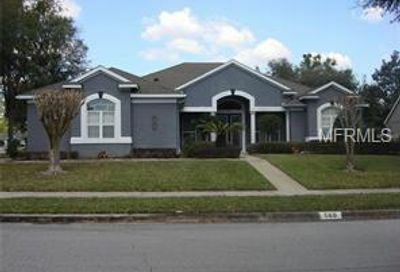 Timacuan in Lake Mary, Florida is a residential golf community of 550 homes. 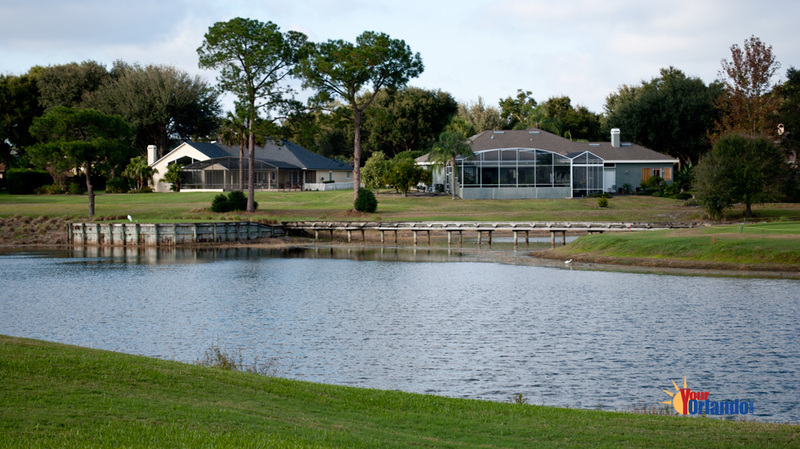 Timacuan’s world-class golf course, ponds and rolling hills offer homes with a variety of wonderful views. 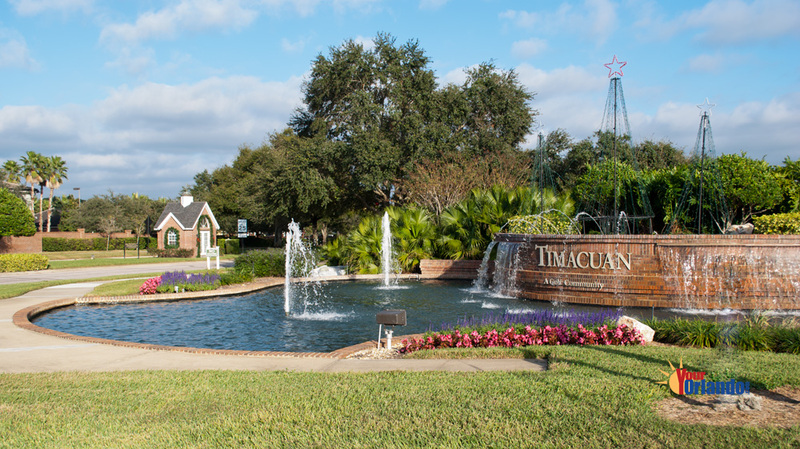 The homes in Timacuan were built from 1988 to 1997 and are contemporary in style. 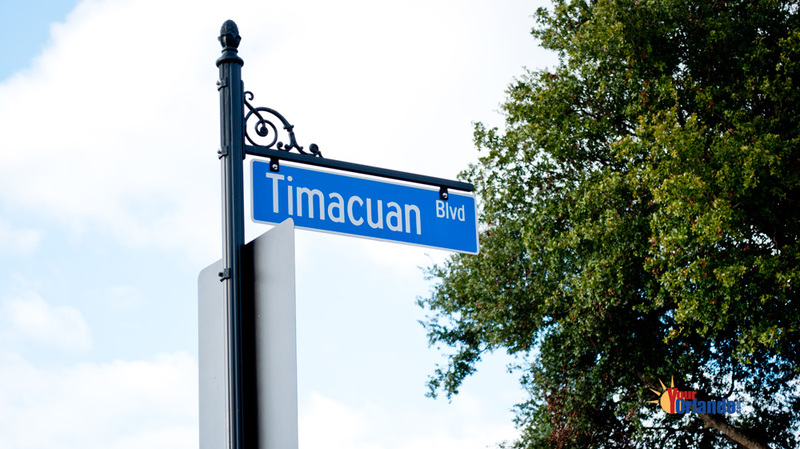 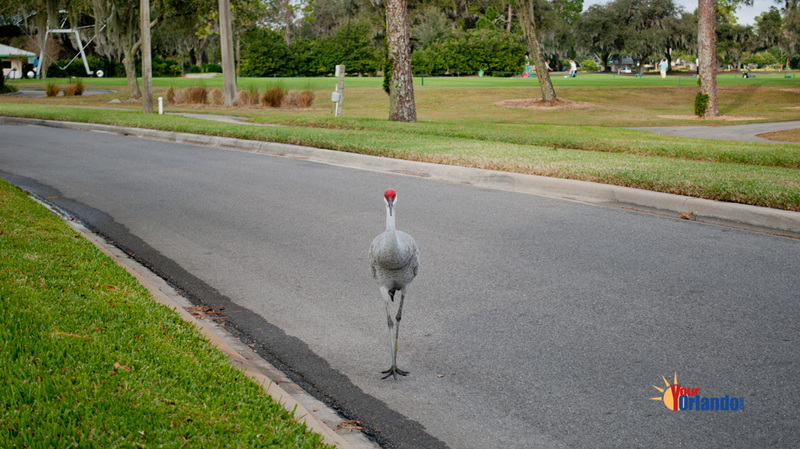 Timacuan is situated 19 miles north of downtown Orlando and 42 miles northeast of Disney World. 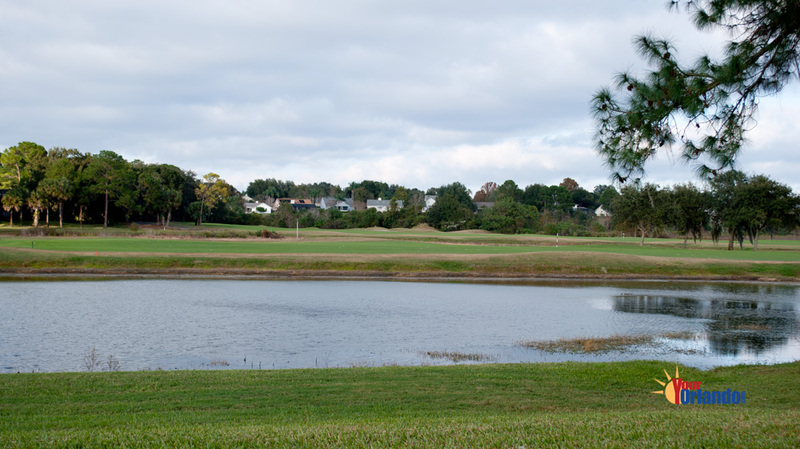 Eagle Run, Fairway Hills 1-3, Hopewell Creek, Hunter’s Ridge, Lake Dawson-Clubhouse Cove, Signature Cove, Stratton Hills, Summerlin.